White retractable badge holder with "EC" in maroon letters. 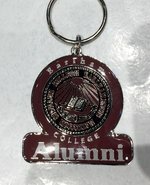 Maroon Earlham Seal Alumni keychain. 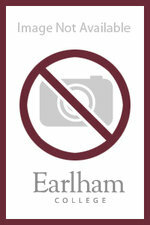 White two-sided lanyard with "Earlham College" in maroon letters. LANYARD: Maroon with Earlham white imprint - with J Hook - 3/8"